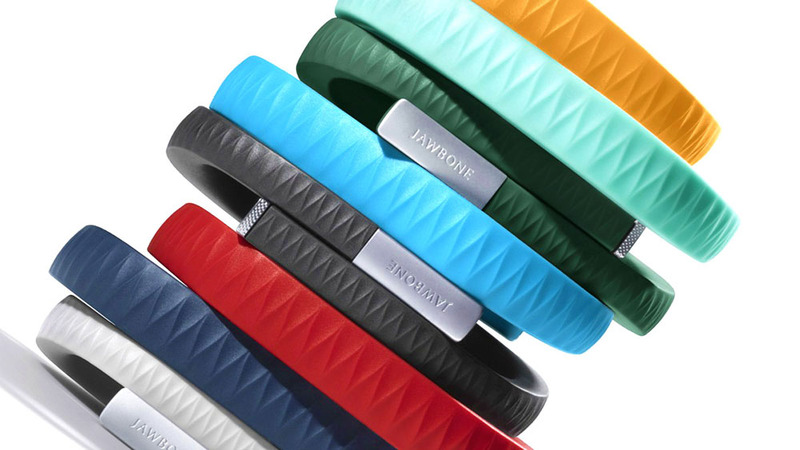 This is the year of the wearable device. 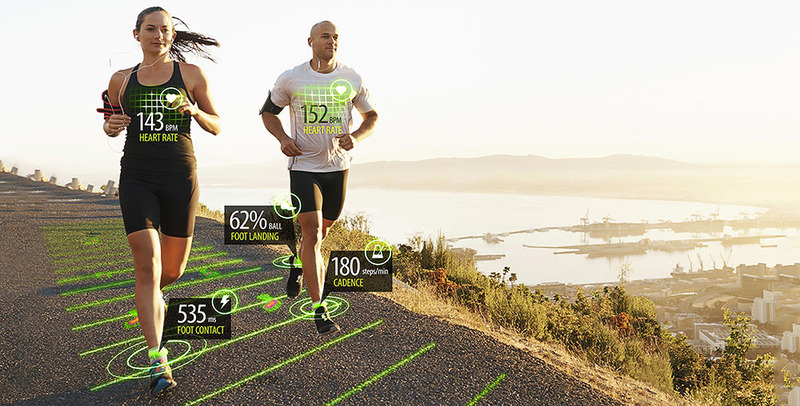 Smart gadgets help us to stay fit, lose weight and track our progress. Here is the list of the best fitness gadgets of 2015 and 2016. Track your progress in style! This device is expensive, but it can do much more than simple tracking of your steps, heart rate and so on. 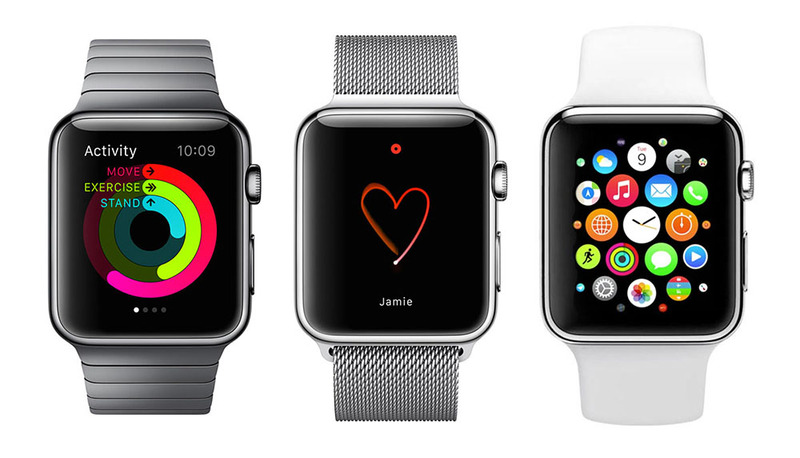 You can run apps on the watch to send and receive texts, get reminders, see weather and other extras. Buy here. 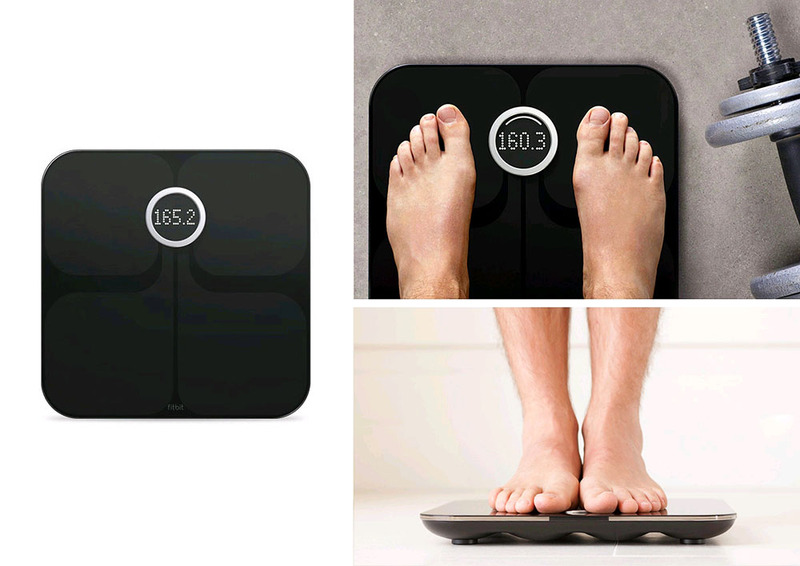 This smart scale records your weight every day to track your progress. You pair it with your smartphone and voila! Every time you step on the scale, it automatically transmits your weight to an app. You can see what you’ve achieved just looking at daily charts. Buy here. 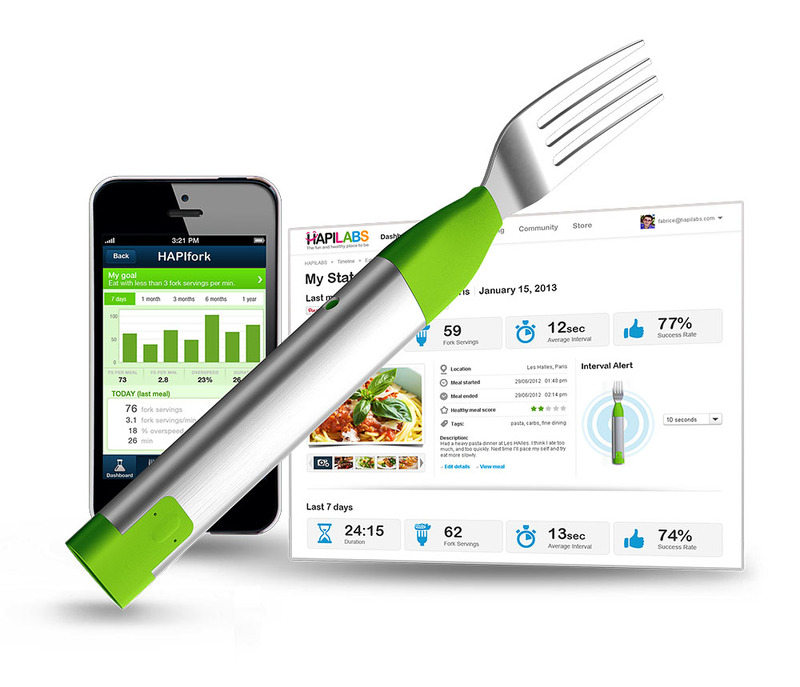 This smart fork helps you to control your eating habit. It can measure how long it took to eat your meal and how much you eat during a day. Buy here. Do you want to listen music underwater? 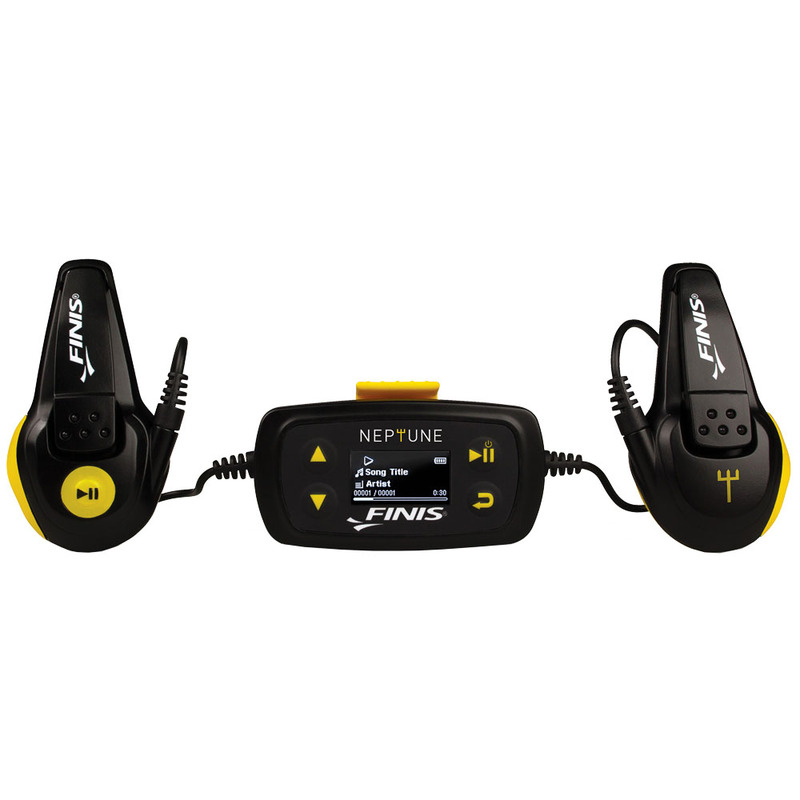 Neptune Finis uses a unique technology to transmit sound through your head bones directly inside your head. You don’t need to plug anything into your ears. Buy here. 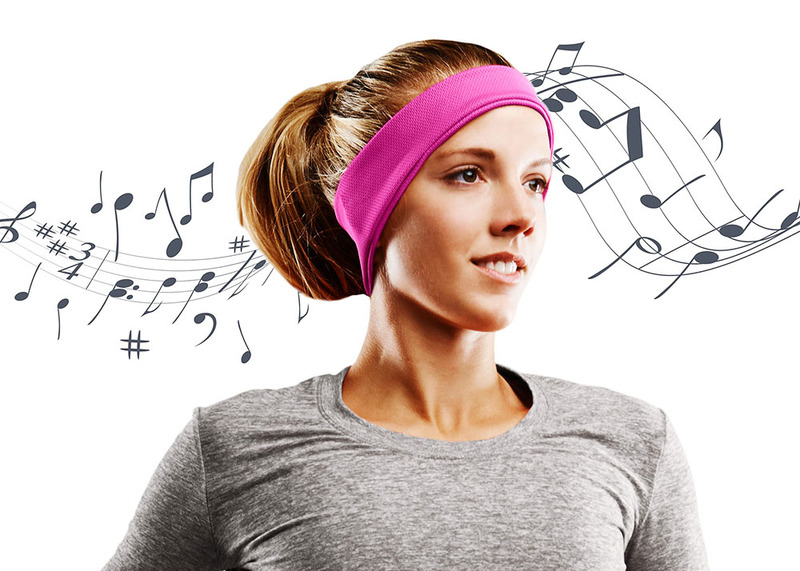 Headphones integrated into a sporty headband? Yes, please. Listen to music comfortably, while concentrating on your activity, not on your clunky headphones. Thin enough to hear what is around you, RunPhones provides safety to your workouts. Buy here. This unique sleep tracker is packed with features. 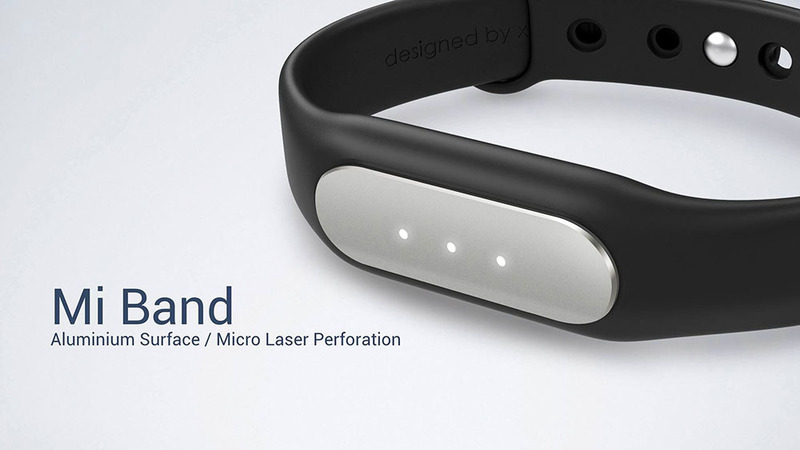 Not only it tracks your sleeping patterns as other devices, but it does it without any wearable sensors. S+ tells you the optimal conditions for your sleep, like room temperature, noise levels and light levels. Another handy option is a built-in voice recorder to prepare your tomorrow’s to-do list just before bedtime. And of course, S+ has a smart alarm! Buy here. Let’s face it. Runners often get injuries. The Sensoria smart socks help you to measure possible problems with your foot landing and cadence. You can see your mistakes by analyzing data on your smartphone and train for a better-running technique and avoid pain. Buy here. Packed with standard features: measuring your steps, calories tracker and sleep patterns, UP also has a great app that allows you to record food and drink you consumed. The other handy feature is an idle alert. The device reminds you to move if you’re sitting still too long. Buy here. Safety is important, yes? 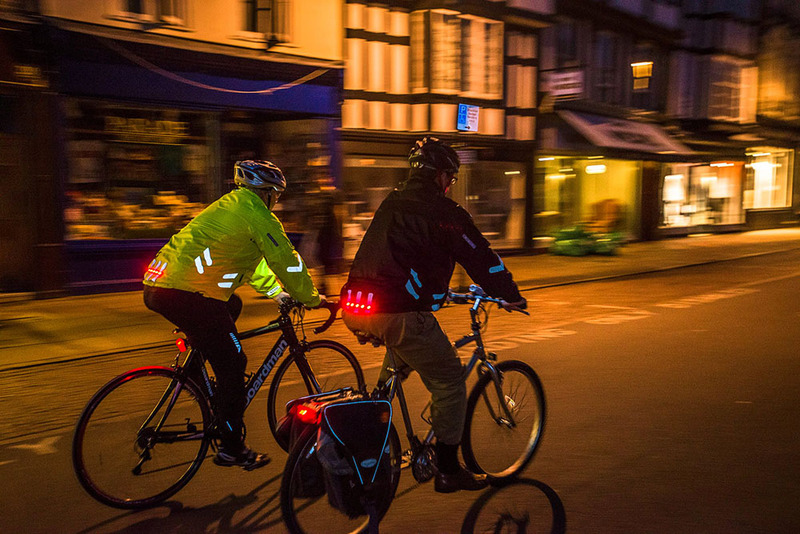 This jacket for cyclists is a real deal. Equipped with motion-activated turn signals it provides an easy way to show your intentions to the traffic around you. Just raise your arm to indicate a turn. And it’s waterproof and stylish! Buy here. Although it’s a simple wearable that can’t measure your heart rate, for example, it’s cheap, waterproof, and measures your steps very precisely. Another great option is a smart alarm. You set an exact time, and the gadget awakes you at a perfect moment (when you in an REM sleep phase), sometimes half an hour before. 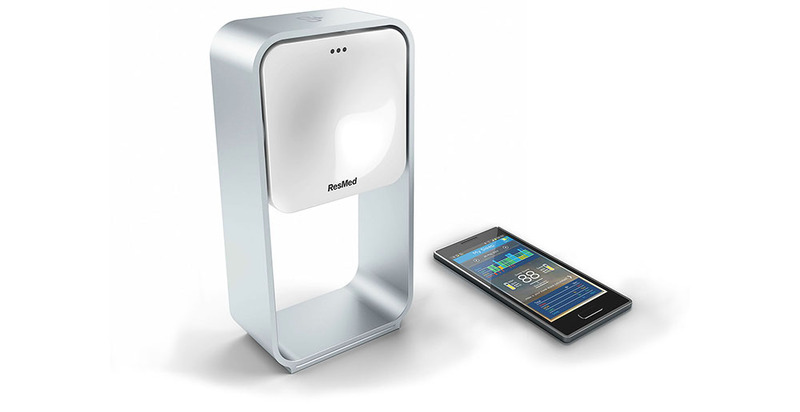 Reviews show that it’s 60%-70% easier to wake up, because of this smart alarm. Buy here.